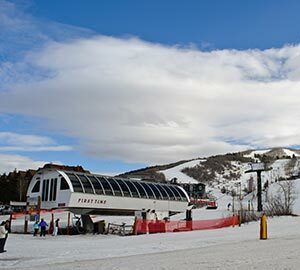 Park City, or otherwise known as the best vacation destination for skiing is the city to be in this vacation. It is known as America's favorite town, and as you read on, you will know why. 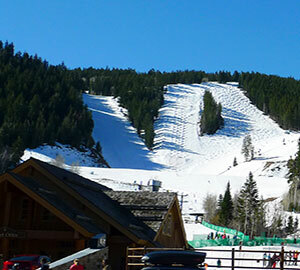 Situated in the east of Salt Lake City, Park City is also known as PC always manages to impress its tourists. Whether you are living here all year round or coming here for an extended weekend, the city never goes out of fashion. You will get a wide range of amazing hotels for your bed and breakfast. Starting from vacation homes, vacation condo rentals, cabin rentals to vacation apartment rentals, cottage rentals including pet-friendly vacation rentals, every possible accommodation is available for your benefit. It happens to be the perfect family vacation destination. If your teenage son or daughter wants to roam around on the streets of PC, and you worry that they will lose track of time and not return before it's too late, then breath a sigh of relief. The ‘Ten’O Clock Whistle’ will put them right back on track. The bell turned electric siren rings at 10 pm to warn the young people of Curfew. 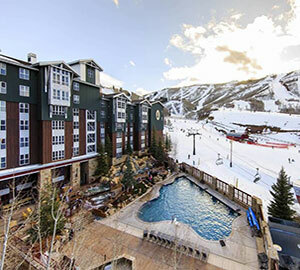 Deer Valley Arrowleaf Penthouse, Sterling 700, Downtown Park City Townhouse is a few of the top vacation rentals of the city. 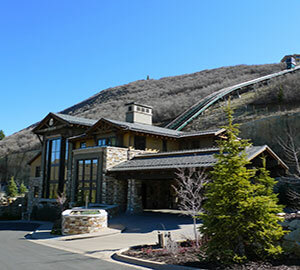 The hotels in Park City are not only hotels, but they also offer you an experience of your lifetime. The wide range of hotels includes the best and expensive ones to the cheap and budget-friendly ones. Park City Peak Hotel, Doubletree by Hilton Park City, Newpark Resort, Best Western Landmark Inn are few of the cheap hotels in the city. You can put in your check-in and checkout dates, and leave the rest on them. 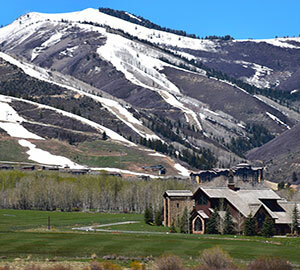 Park City is the perfect getaway for a romantic vacation and the blissful accessible hotels are icing on the cake. Waldorf Astoria Park City, Montage Deer Valley, The Chateaux Deer Valley, Hotel Park City Autograph Collection, Westgate Park City Resort, and Spa are the names that pop up when someone mentions luxury hotels in Park City. 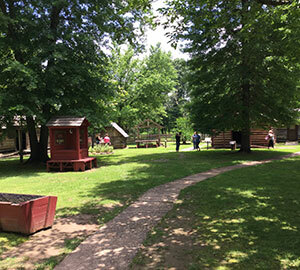 If you're on a budget, mid-spring is a good time to visit. The room rates are cheaper because not a lot of people come for vacationing due to lack of holidays. The weather in Park City remains a little warmer than usual. However, the best time to visit the city is Winter. Along with the best season, comes higher room rates for obvious reasons. 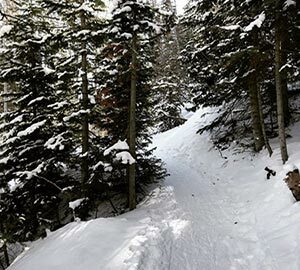 The city remains immersed in snow during winter with lots of recreational activities. If you want to pay a visit in January then you should be done with your hotel bookings early on because Park City remains the busiest. 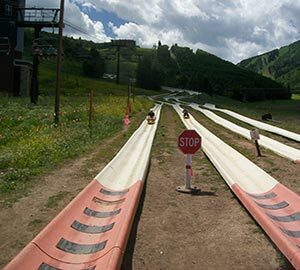 Park City, which is located 32 miles from the Salt lake city, happens to be one of the prime vacation destinations owing to the amazing ski resorts and variety of recreational tourist attractions in Park City. We have carefully curetted a list consisting of the best spots in the city, for you. 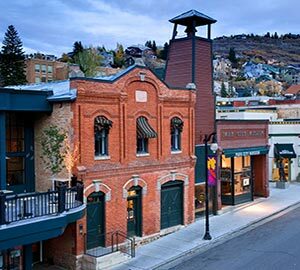 One of the best activities to do in the city is to visit the Park City Main Street Historic District. A fire broke out in the year of 1898, followed by the reconstruction of the structures. This place now hosts more than 50 restaurants, a near about 100 boutiques and many adventure tour companies. 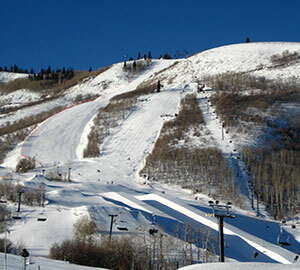 Take a tour to the Deer Valley Ski resort which also served as a location for various of the 2002 Winter Olympics. 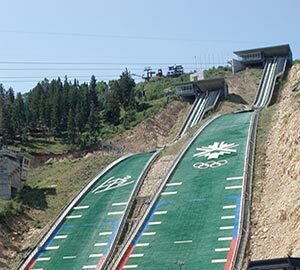 Similarly, the Utah Olympic Park was also constructed for the 2002 Winter Olympics and till date, various Olympic athletes use the park to train themselves. If you're up for some adventure, then riding the Alpine Coaster is the perfect plan. This is the biggest coaster there ever was in Utah. 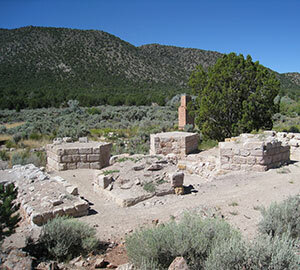 Spend a day amongst the fascinating artworks, heritage and history of Park City are the Park City Museum. To avoid getting lost, hire a museum tour guide and you're good to go. The Swaner Preserve and Eco Centre that came into being in 1993, conserves wildlife in the best possible methods. It houses 1,200-acre wildlife refuge. You can also take up hiking as an activity. The city consists of great opportunities and it never runs out of trails for hikes to do in. Arts and festivals are a major part of the culture of Park City. The yearlong events keep the natives busy enough. There are lots to do, lots to witness. 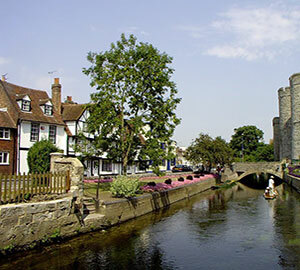 We will provide you with arts and other festive activities that locals like to do all year round. If you're an athlete or sports enthusiast, sports and athletic events will fulfill your cravings. If you want a rush of adrenaline, then the multi-use training facility and front row seats for matches in the Utah Olympic Park will satisfy your need. You can train and also be an active participant in the sports. If you want to stay away from such athletic activities and soak yourself in nature, then Swaner Preserve and EcoCenter is the place where you should be. We know you need to look slim and fit into that gorgeous dress for your night out with your friends, but what do you call a vacation without GOOD FOOD? A waste of time. And, if you're in Park City, it is known as a crime because it offers the most fabulous cuisines of all times. The plethora of Food and Drinks events showered on you will make you forget your diet. 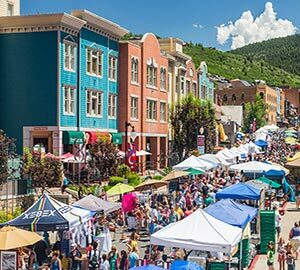 If you come here during the food festival season, you wouldn't want to miss out on Savor the Summit and The Park City Food & Wine Classic. For storytellers, upcoming film directors, Sundance Film Festival is like the movie because the thousands of movie projects screened throughout the city for ten days are a visual treat. 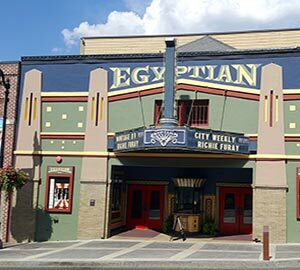 Eccles Center and the Egyptian Theatre hosts various music events all year long. But the best ones take place in summer, under the open air where people enjoy the gentle melodies. The Visual art festival is one of the longest-running festivals so if you plan your vacation accordingly, you might just get a visual treat of the Visual Art festival. What's vacationing without some good old places to eat in. However, too many brilliant restaurants serving amazing cuisines can make it difficult to choose from. For the native people, some budget-friendly restaurant does the trick. However, we have created a list of places where the locals like to eat. All these places have a very homely atmosphere with the best cuisine served. Communication is easy as you can hire shuttles or drive your own car. But you're on vacation and money spent on food is considered to be money well spent. Now we present to you the list of the top restaurants in the city. Most of these joints are family friendly. Some of these have bars attached to the restaurant. After hiking, or having an extremely tiring day out, because let's face it, Park City never runs out of places you can visit, so stop and visit one of these above-mentioned restaurants and fulfill your foodgasm. There goes your “where to eat now?” question answered. 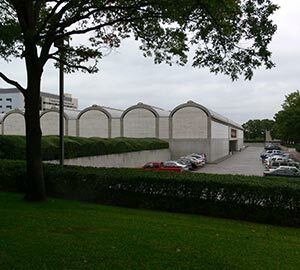 This city is well connected with the various airports through shuttle service and car services. If you have been planning this trip for a long time, then you have probably decided on a budget so that air tickets to Park City are not extremely expensive. However, if it's a last minute vacation plan, you can book your last minute flights with us. Business class tickets are also available. You can get over with your ticket booking either through the travel websites or directly through the airline’s websites. Online flight booking is very convenient. You can pay through net banking and you will be guided as you proceed. Now that you're convinced to visit Park City, drop the article and start packing. Happy times ahead!